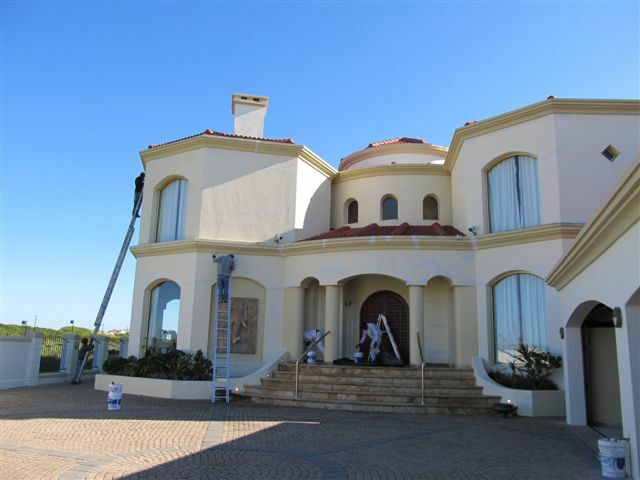 We recently completed a full exterior paint job in Sunset beach, the client is happy and satisfied with the completed service. 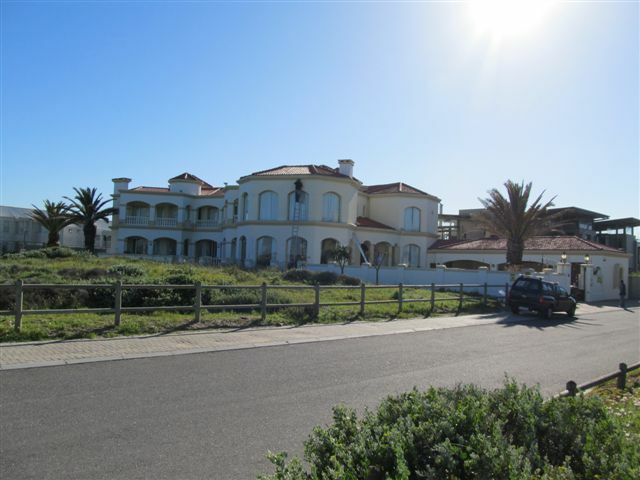 Sunset beach is located on the beach front on the west coast between Milnerton and Blouberg and the location is exposed to strong on shore winds off the Atlantic sea and with it mist and salt. These are two factors that can deteriorate a building quickly and needs to be maintained with simple exterior paint work.